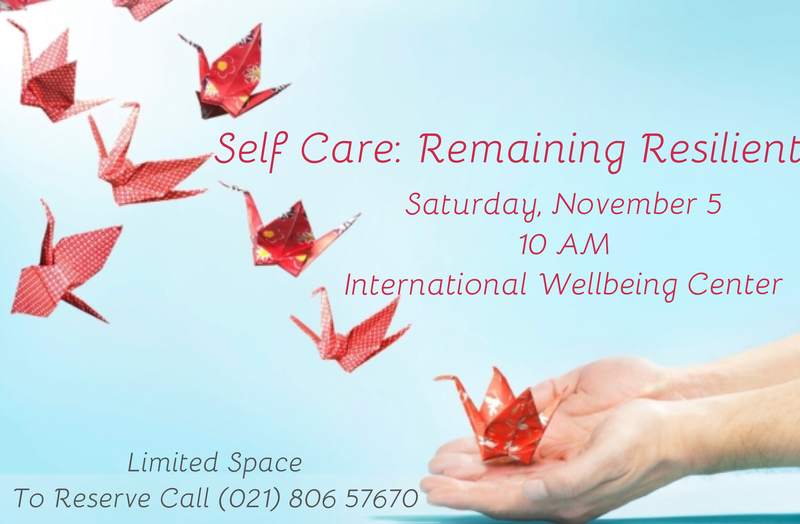 The International Wellbeing Center is happy to announce that we will now be hosting seminars at the center. Seminars are designed and delivered by one of our in house providers. 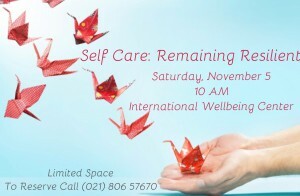 We hope during a seminar you learn more about yourself and gain the skills to better address challenges in your life. Seminars are open to anyone, but space is limited. Please call in advance to make a booking. Follow us on Facebook or our blog to keep updated on what seminars we have coming up. Our blog will always have a description of the seminar and what you’ll learn.